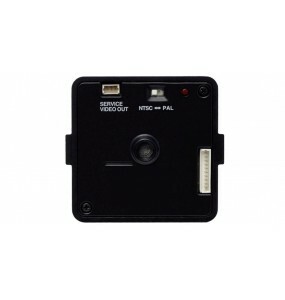 Clear picture without noise in low light. 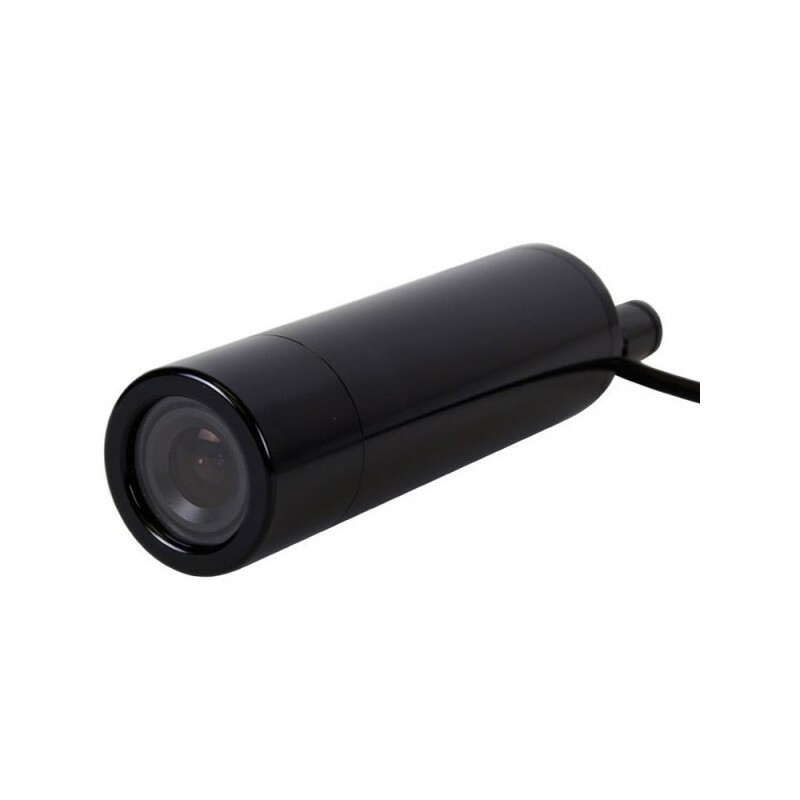 HBD230M: Small video camera bullet double signal. 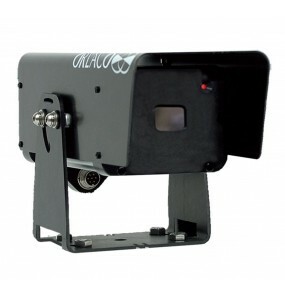 It can interface with 1080p HD-SDI as well as standard composite analog video. 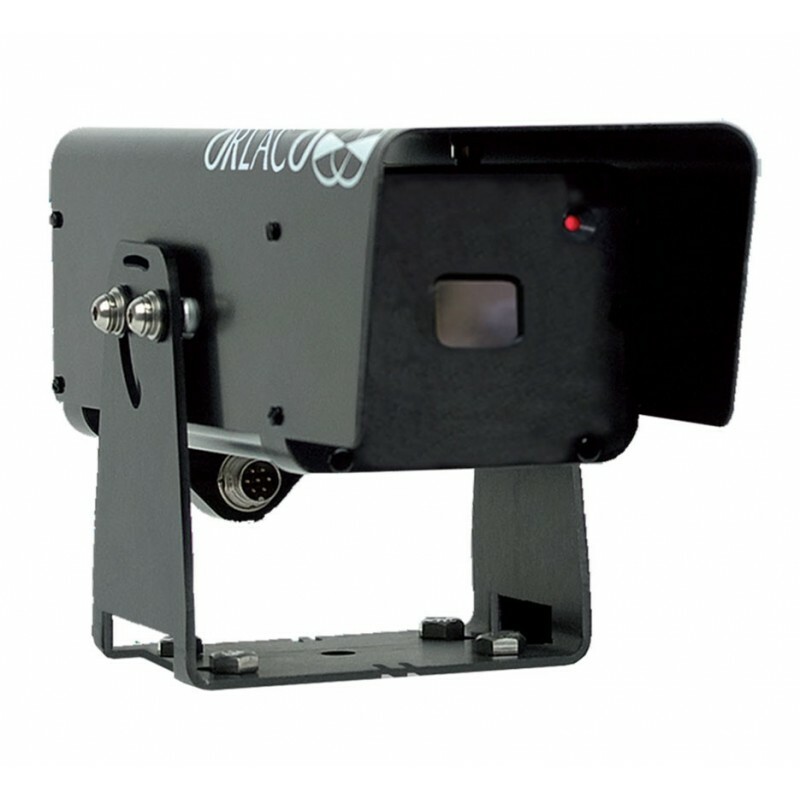 Advanced 3DNR and DSS features provide a clear, low-noise picture in low light. 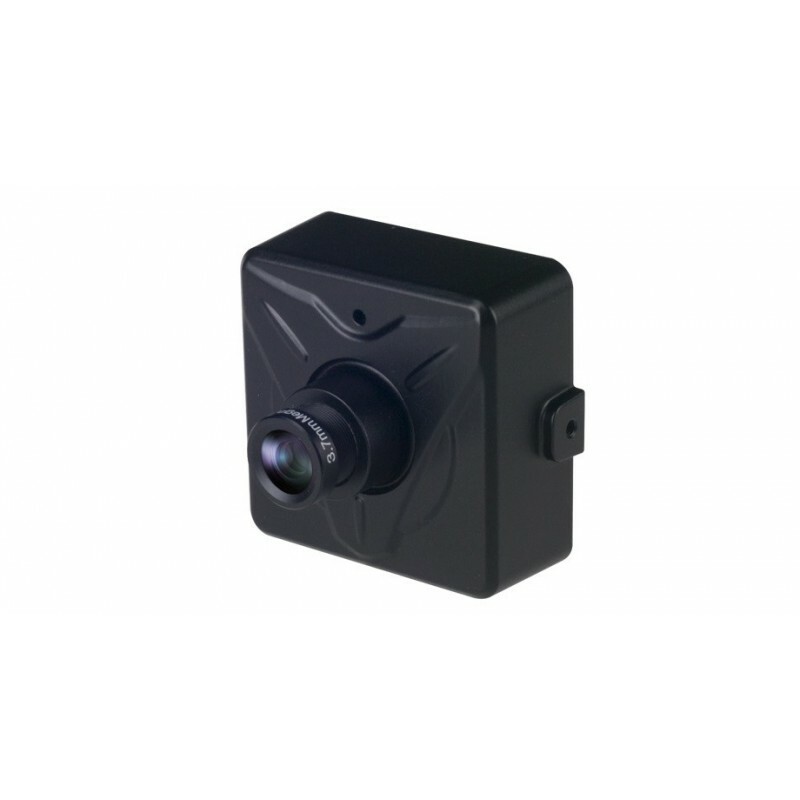 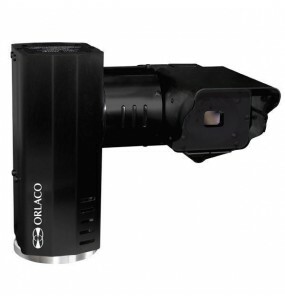 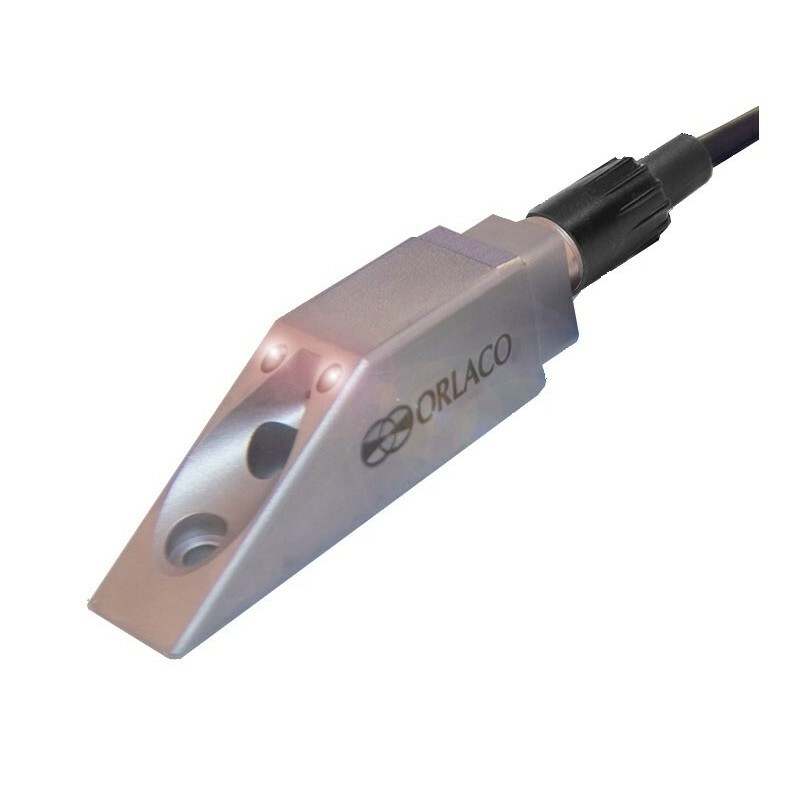 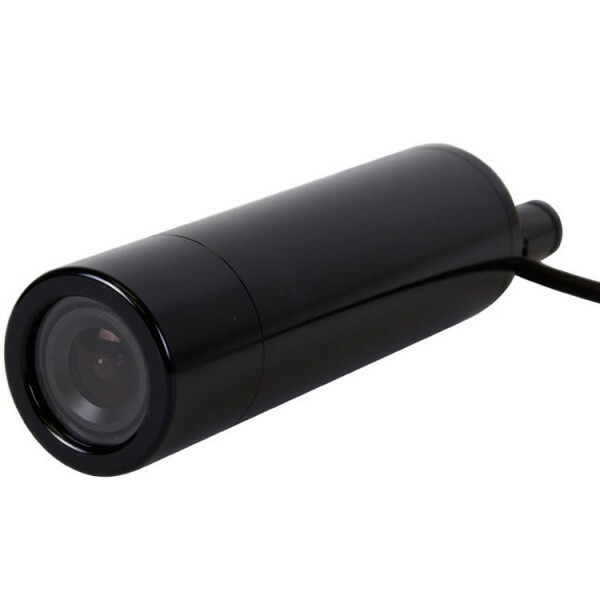 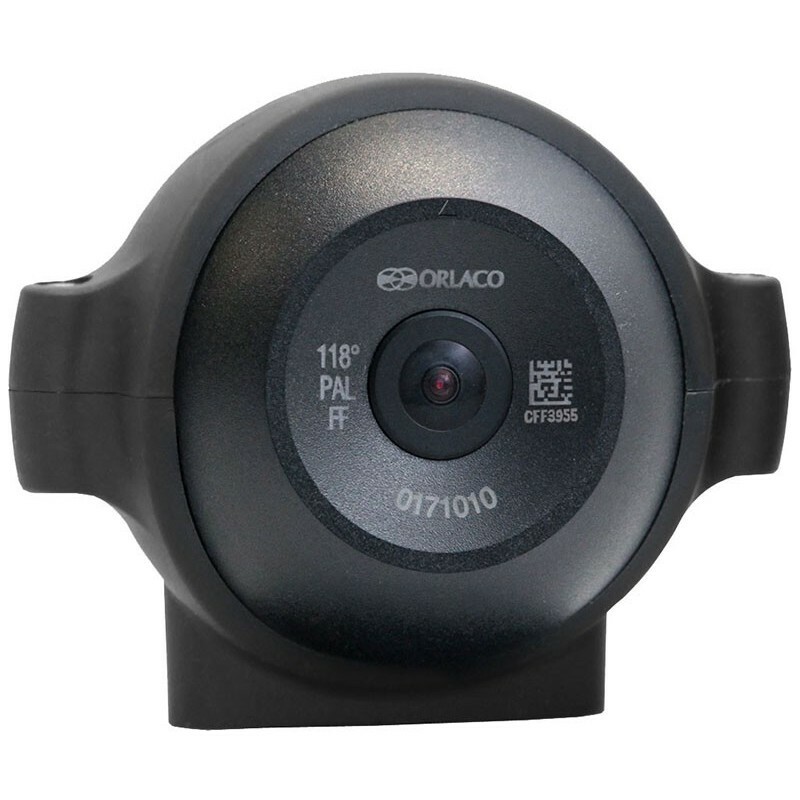 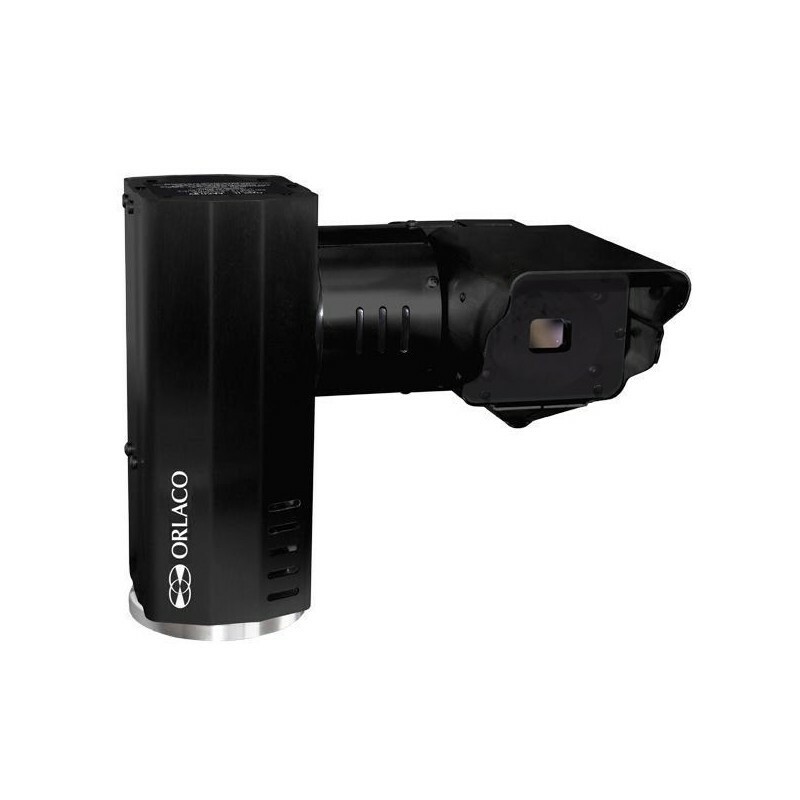 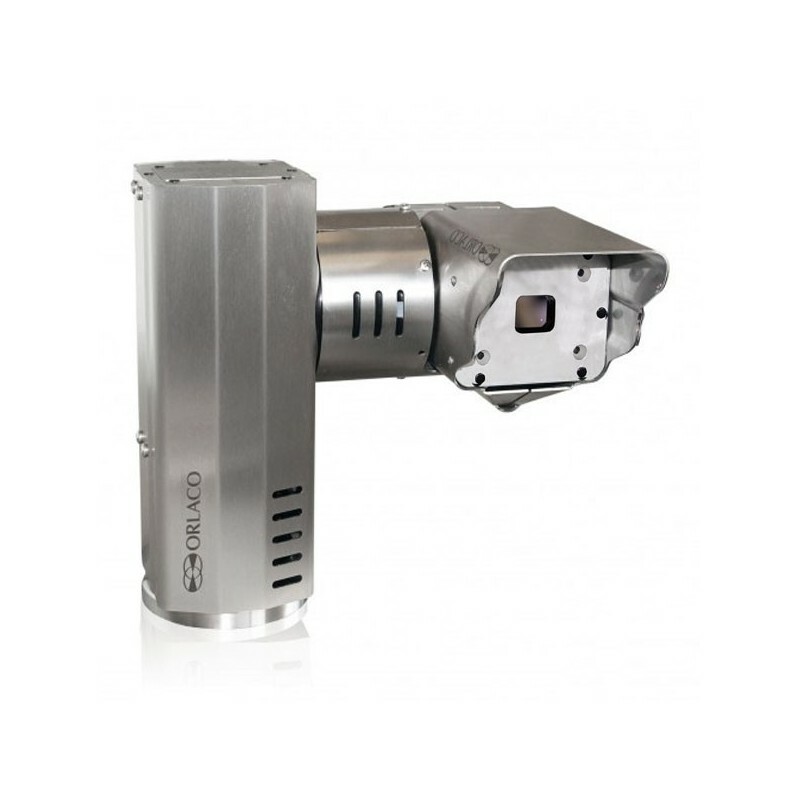 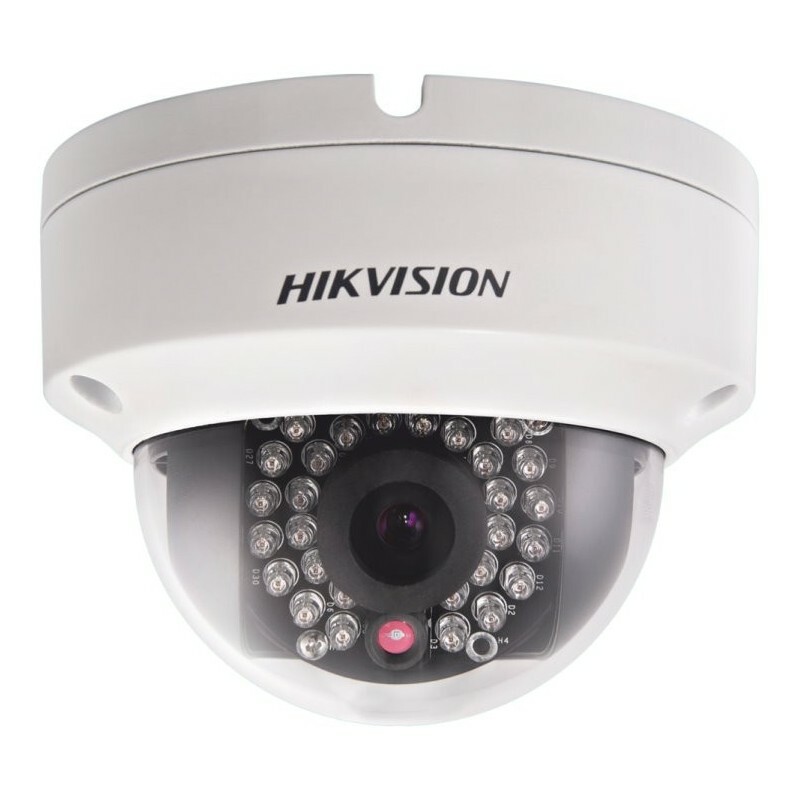 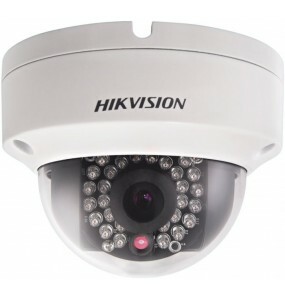 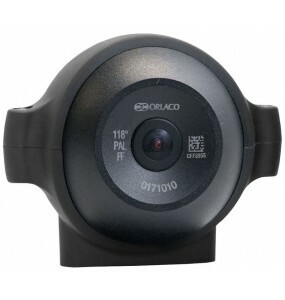 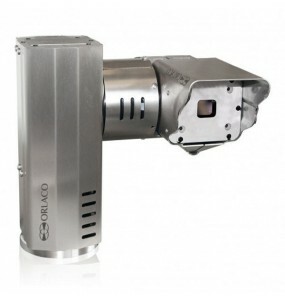 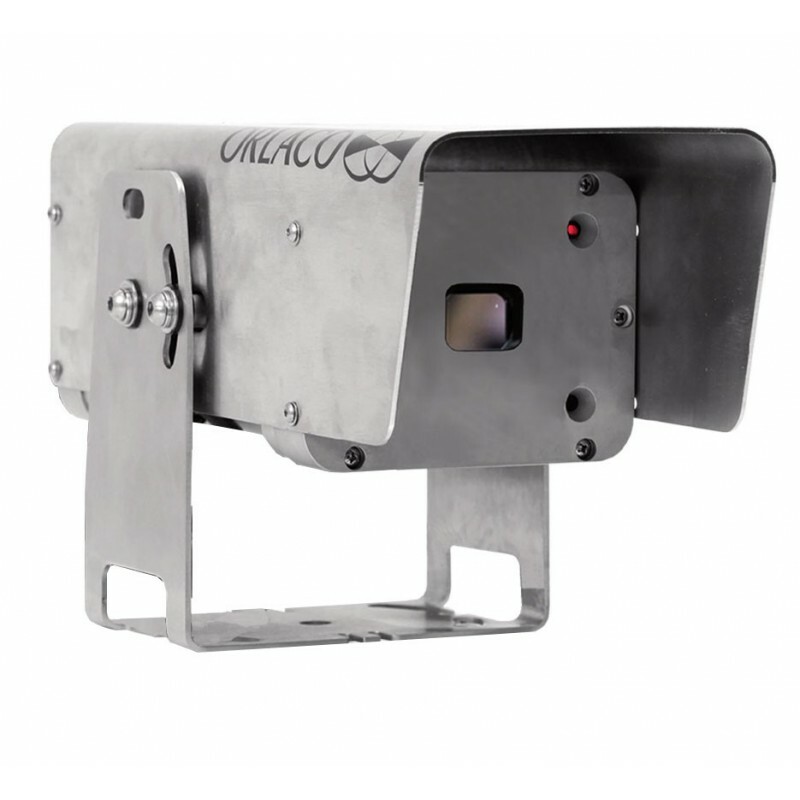 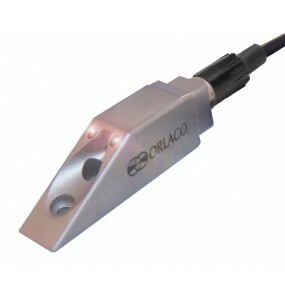 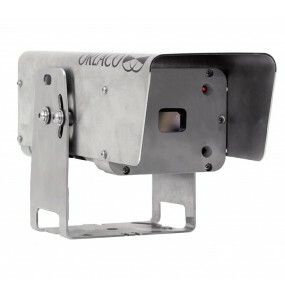 Confined spaces are no longer a problem, this mini camera is suitable for most configurations.